Localrootz Project: Season's Greetings from the LocalrootZ Project ! Season's Greetings from the LocalrootZ Project ! 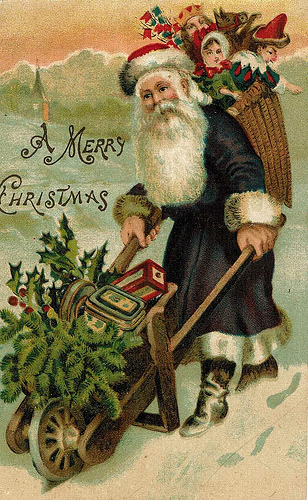 Another Christmas is here and I am home for the holiday....it's always a great time to get reacquainted with my old friends and relatives and am looking forward to 2011 very much ! I will be updating the format of the blog...We are thinking of dropping a 100% local and seasonal recipe every week throughout 2011. That seems like a much easier format rather than the day to day that lasted a couple hundred days this past year ! It will also leave more time for me to concentrate on my artwork as well as special events happening in the local food scene as well as highlighting some great farms and producers throughout the year. 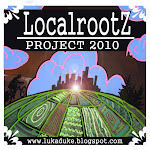 Also stay tuned for a music video highlighting the "Best of LocalrootZ Project 2010" !